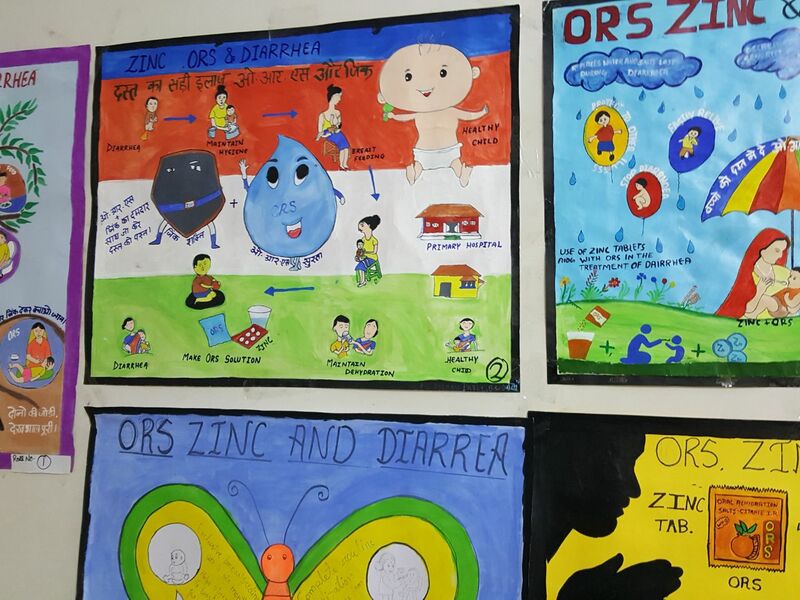 Bhopal: In an attempt to enlighten people about the advantages of ORS, during the onset of ORS week, LN Medical College organized week long activities starting July 24, 2017. The ORS week celebrations commenced on Monday 24, July 2017, with awareness campaign about ORS in the paediatrics OPD of the college. Around 50 enthusiasts participated in the campaign, that included attendants of patients in the OPD and attendants of the indoor patients. 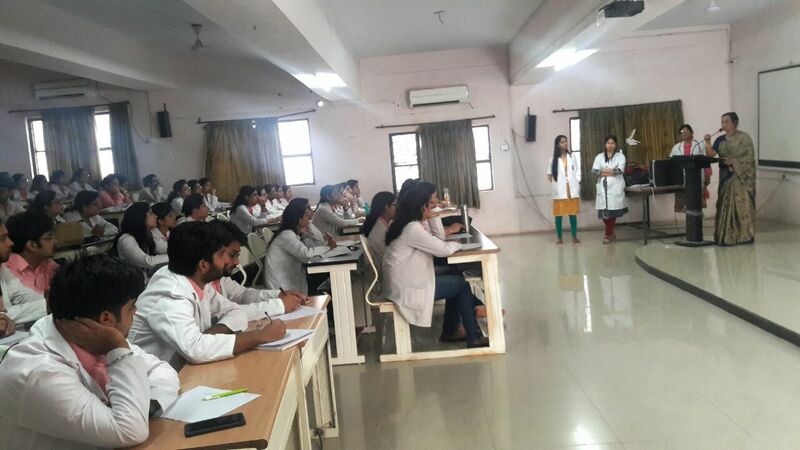 A demonstration on the preparation of the ORS was also staged by Dr. Rashmi Dwivedi Prof: & HOD assisted by Prof:Dr. Shweta Anand, Asst Professor Dr. Naikey Minaret & Dr Nawal Kapoor. The second day of the ORS week celebrations (July 25 2017) took off with an essay competition for undergraduates of senior final years. The topic was Diarrhoea-Past & Present. This activity was supervised by Prof: Dr.S. Gedam, Associate Prof Dr. Jyotsana Verma & Asst Professors Dr. Ankur Singhai + Dr. Vinod Tagore. The first 3 winners will be given certificates by Dean, Dr. Bhanu Dubey on 1st August, 2017. 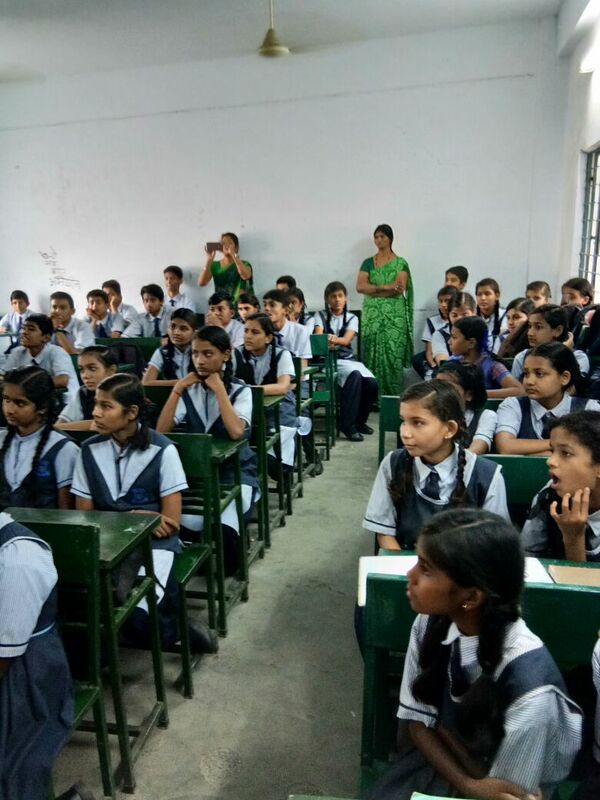 On 26 July 2017, that marked the third day of the week long ORS week celebrations the Pediatric team of Consultants, Dr. Rashmi Dwivedi, Dr. Naikey Minarey & Dr. Vinod Tagore visited Rajiv Gandhi School & conducted an interactive session with students from class 8, 9 & 10 on Common Infections in Rainy Season with special emphasis on Hygiene, demonstrations on steps of Hand washing & ORS use were also staged here. 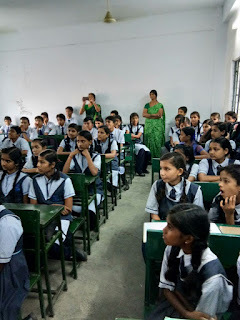 The topics of preventing Diarrhoea Pneumonia & Malaria and Dengue were also discussed with major inputs being given by students who seemed to be quite aware about these diseases. On 26th July 2017, the Junior Residents & Interns were the participants where we had a question and answer session with them with them. 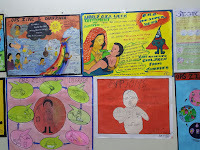 This programme was conducted by Dr. Rashmi Dwivedi, Dr. Shweta Anand, Dr. Jyotsna Verma, Dr.Ankur & Dr. Nawal Kapoor. Prizes were distributed for the correct answers & a presentation was done by Dr. Jyotsna Verma. 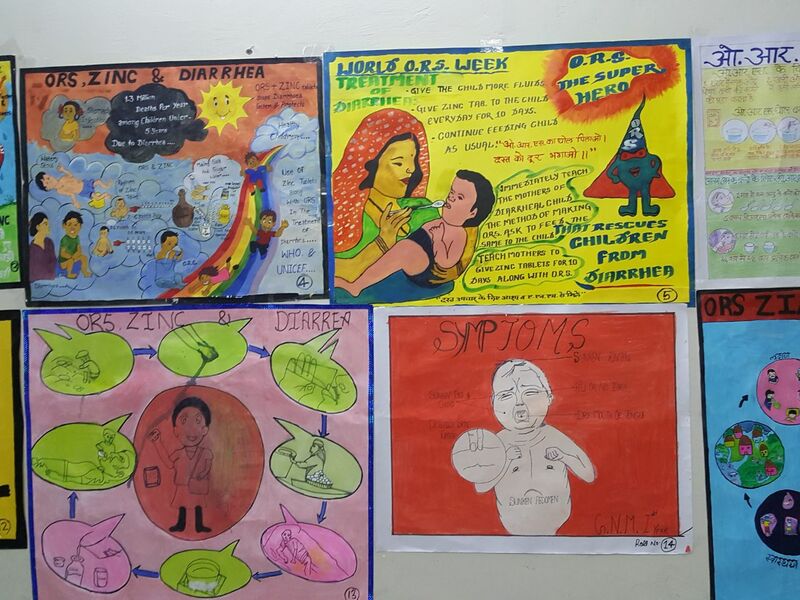 On 27th July a poster competition was arranged for Nursing students which was judged by Dr.Sarla Menon, Medical Director L.N. Medical College. A Quiz on Diarrhoea & ORS with the Nurses was also a part of the celebrations. There were presentations on various aspects of Diarrhoea, it's assessment & management by the faculties in the Department. A demo on ORS preparation & the Do's & Don'ts were emphasised. On 28th July we had a session on UPDATE IN DIARRHEA for the various Departmental Faculties in the College, which included a brief introduction on interventions in Diarrhoea over the years & changes in ORS composition & Osmolality. On 31st we have planned a session for the Nursing staff in the Department.